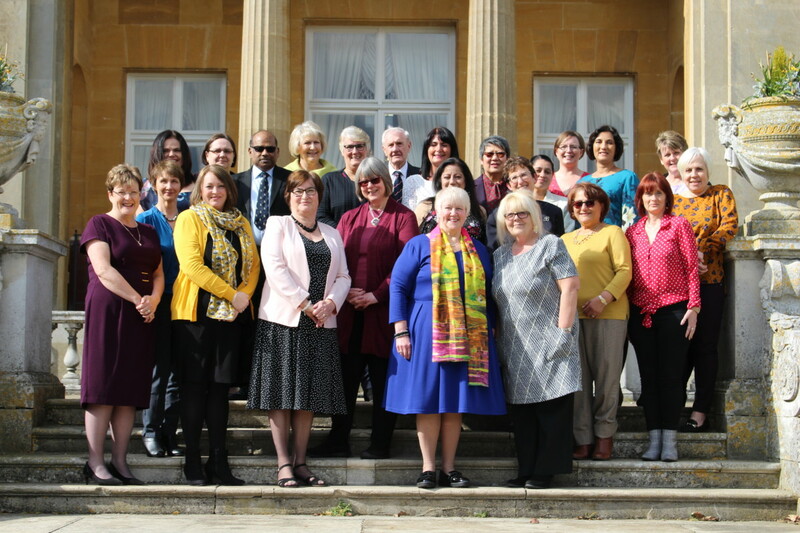 Last week we were delighted to celebrate the long service of 23 members of staff at the Luton Hoo. There was a combined 655 years service between them which is truly remarkable. 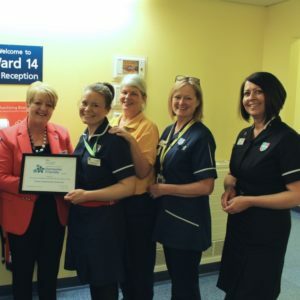 The loyalty, dedication and knowledge of each of these individuals is very much appreciated by the whole hospital. 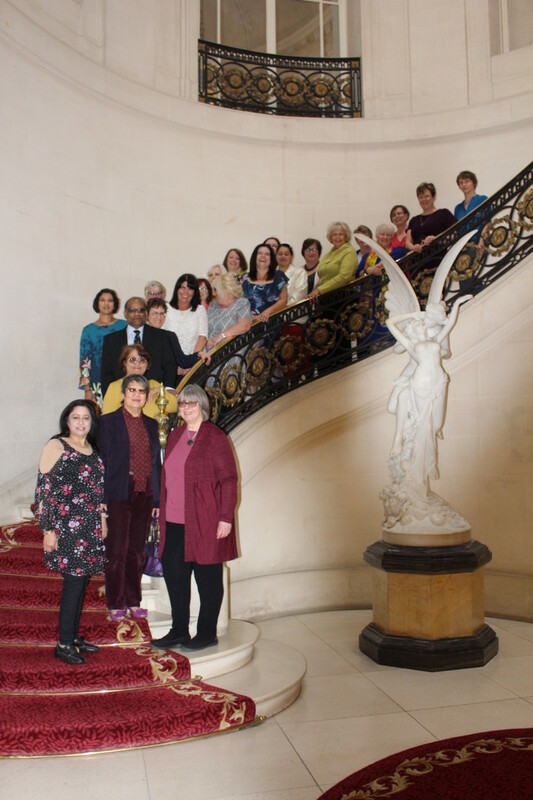 Beryl Adler, Natalie Baker, Noelle Binnington, Teresa Bottaro, Amanda Dixon, Mary Evans, Joanna Hogg, Bindu Lal, Kathleen Lee, Christina Liebermann, Anne-Marie Mead, Fiona Murphy, Susan Pethybridge, Karen Reep, Tracy Smith, Lesley Smith, Jayne Walker, Lucy Wheelhouse, Laila Yanny, Ranjit Thambyrajah, Jacky Simmons, Shiraz Quresi and Mauren Parish were joined by David Carter, Simon Linnett, Angela Doak, Catherine Thorne and Cliff Bygrave who presented them with their awards during afternoon tea.